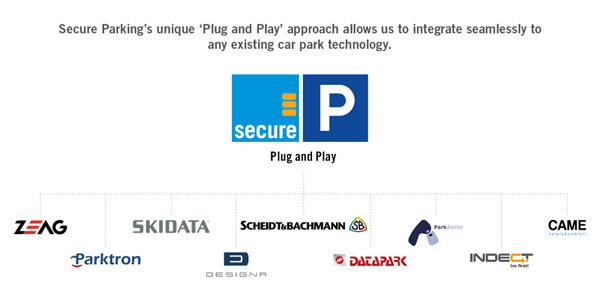 Secure Parking has adopted a 'Plug and Play' approach to equipment. We are independent of any proprietary car park equipment, focusing instead on providing experience and technical expertise to ensure the car park access control system is matched to the client’s car park requirements. As a worldwide operator, we have close tie-ups with several major manufacturers of car park equipment and in-depth knowledge about their distributors and capabilities. Our wide industry network allows picking and choosing to customise site-specific solutions. We have extensive experience operating car parks with all major access control systems. Regular scheduled preventative maintenance operations for your car park. A high level of technical support on a round the clock basis. Services and expertise of a wide range of external business partners who work alongside our in-house technicians to ensure best practice and the highest levels of service and support available.